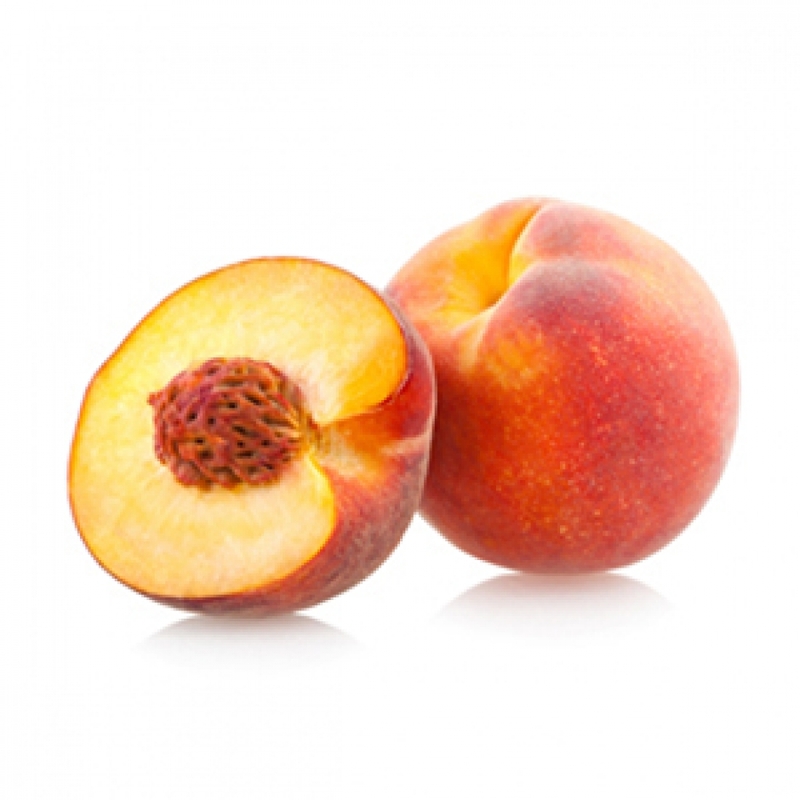 Peach Kernel Oil - Amphora Aromatics Ltd – Supplier of pure essential oils and aromatherapy Products. A fantastic base oil for massage blends, Peach is highly emollient, light and fine textured oil. Non-greasy and easily absorbed by the skin, it's rich in minerals and vitamins including Vitamin E. It's a particularly good oil for dry, chaffed skin as well as for older or particularly sensitive skin. It's similar in action to Sweet Almond and is often used as a replacement for people with nut allergies.